BoroughBees: BBNYC: Packages: why we buy them and what we're doing to avoid further dependence on them. BBNYC: Packages: why we buy them and what we're doing to avoid further dependence on them. As some of you may know, I have an abiding interest in novel, creative, and otherwise interesting beekeeping methodologies. 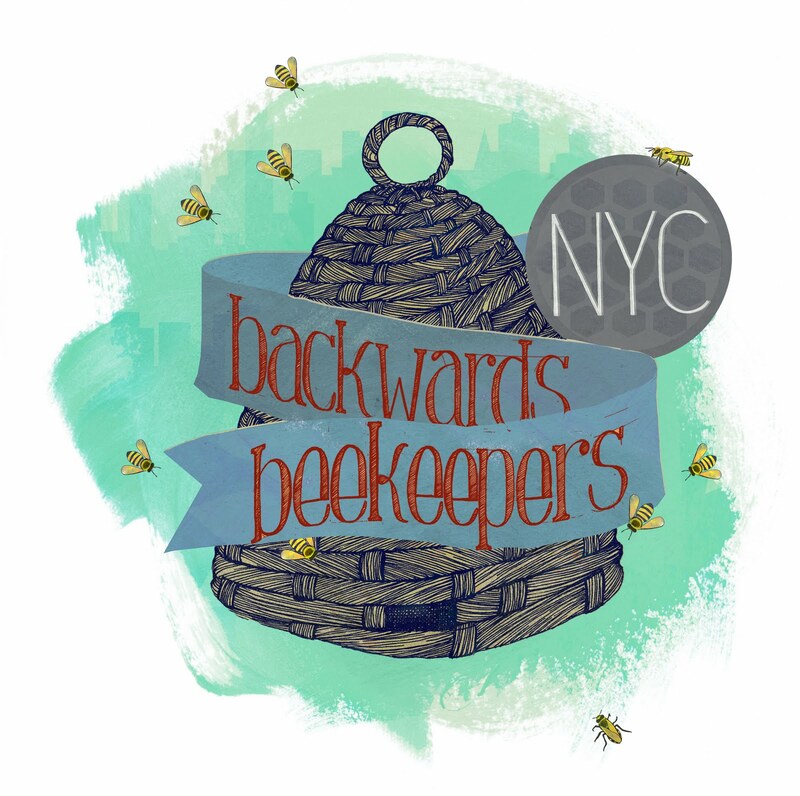 To that end, I am a founding member of the Backwards Beekeepers of NYC, the first local organic and treatment free beekeeping club. We host regular meeting covering all aspects of beekeeping and maintaining healthy, balanced hives without the crutches of artificial chemicals, drugs, or other additives. We also have a blog, which we're in the process of getting off the ground. In the most recent post (quoted below), my friend Meg Paska of BrooklynHomesteader.com highlights some of the problems with bringing packages of non-local bees up from the South and what we, as a club, are trying to do about it. Long story short, we're going to try to create our own local strain of bees, born and bred locally, and adapted to our local climate. In partnership with the Brooklyn Grange and Meg, I am going to start breeding queens from local (and upstate) survivor stock, with the goal of producing colonies which will be both productive and sustainable. To help support these efforts, we will be selling a small number (50) of early spring packages. Yes, they will be from the South and will be a little more expensive ($115ish) than those supplied by the mail order catalogs, but we are offering a few bonuses. Not only will we be bringing them directly into the city and very early in the season, we plan on offering a voucher for a queen from the new breeding program with each package sold, redeemable as soon as queens I am satisfied with are available, either later this year or early next. The bees may not start out local, but they'll end up that way!